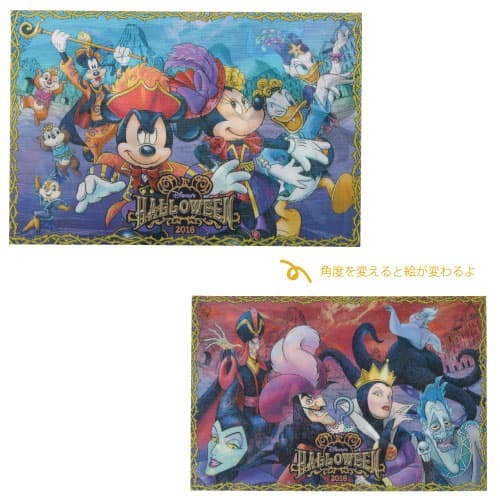 Tokyo DisneySea’s Halloween event will return to the park starting September 9 until October 31, 2016. 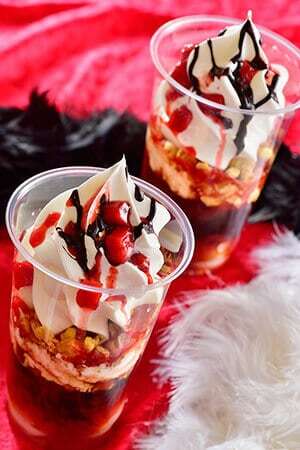 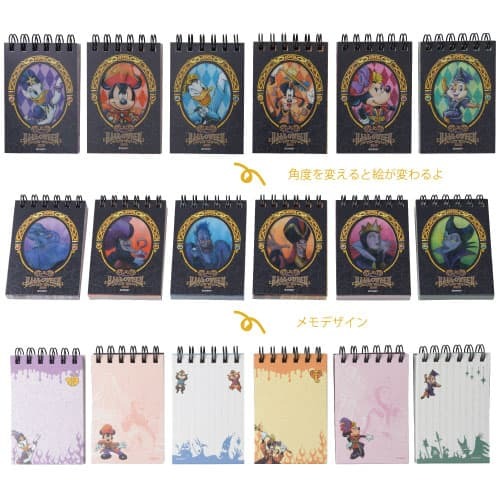 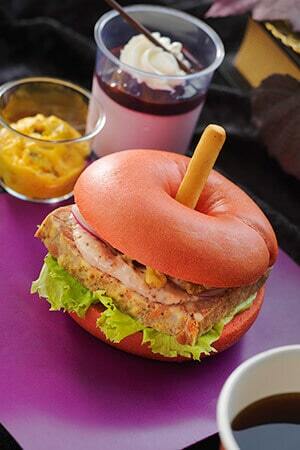 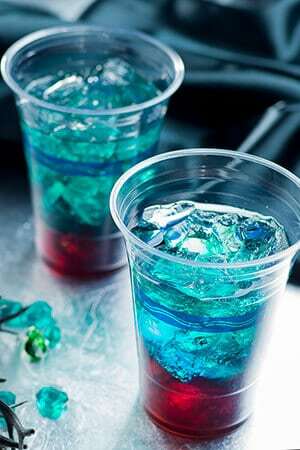 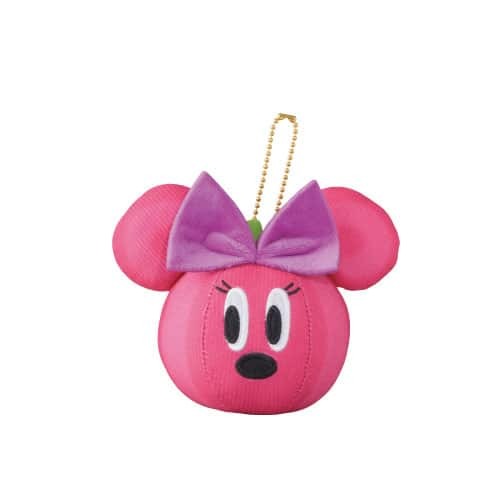 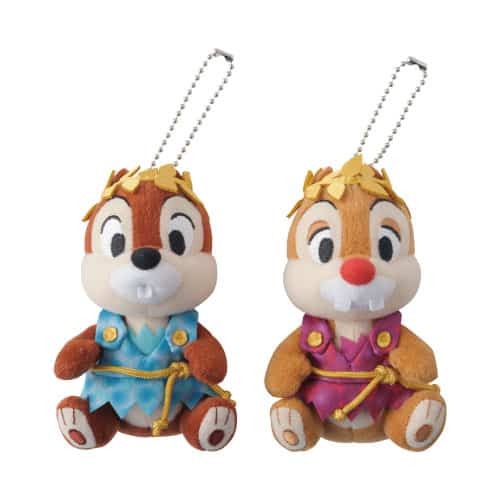 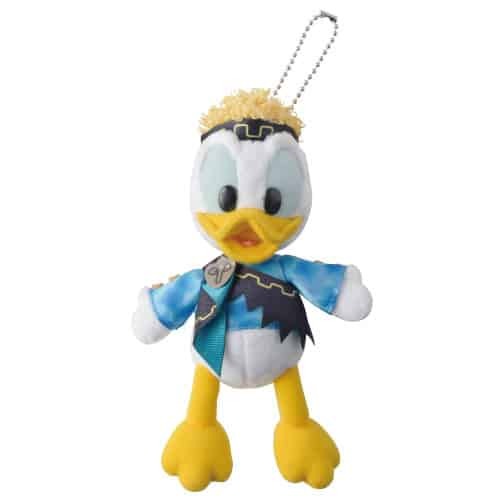 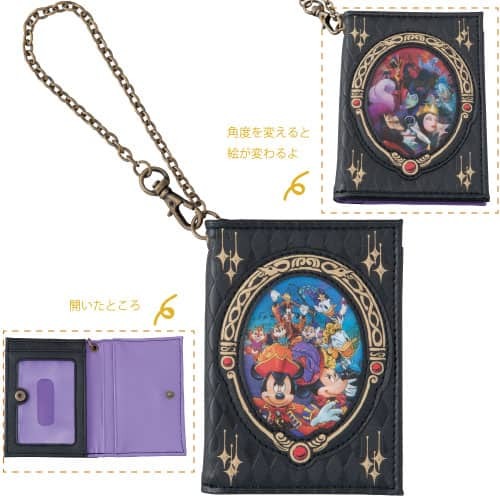 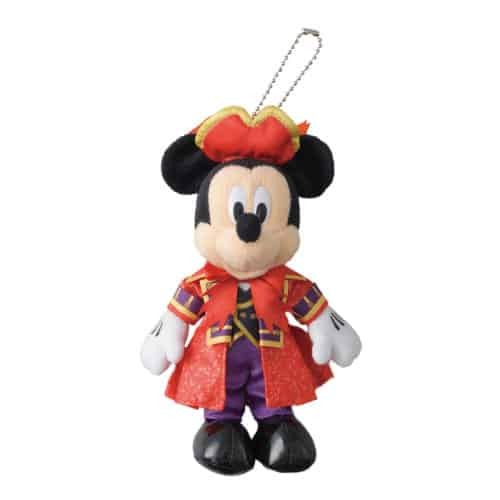 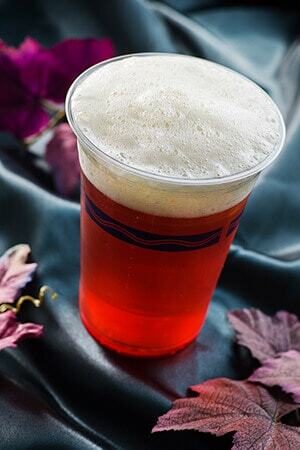 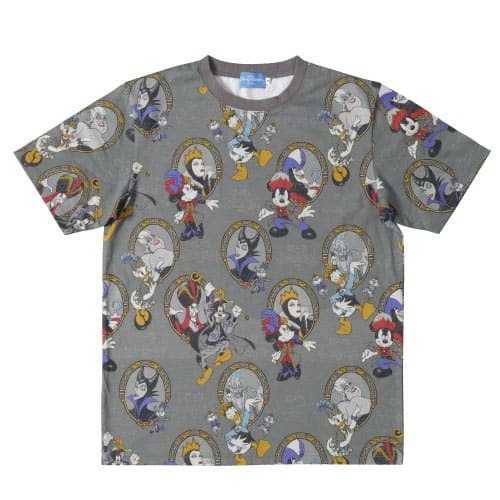 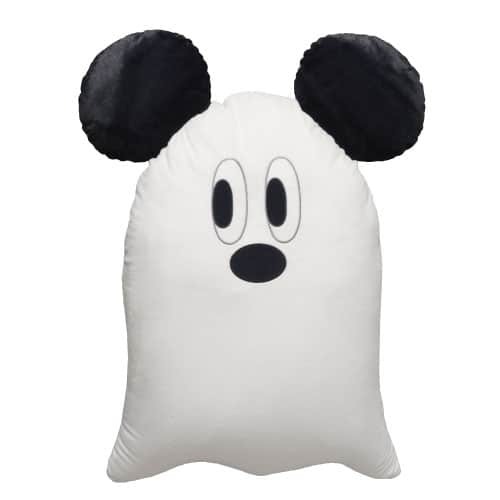 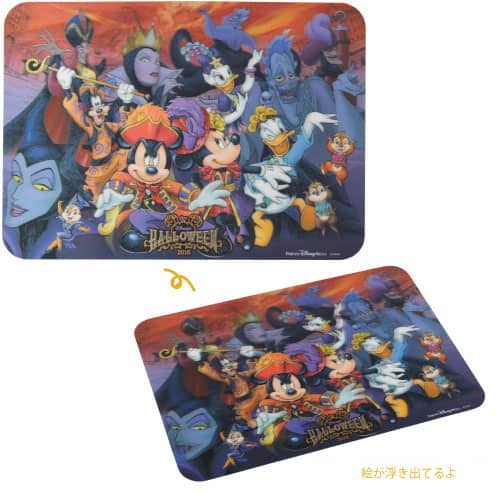 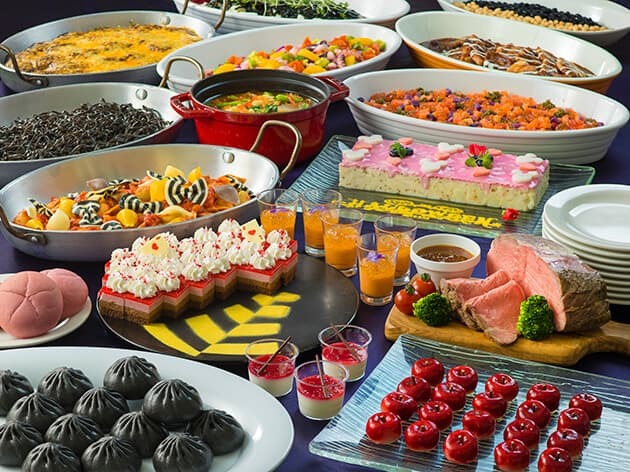 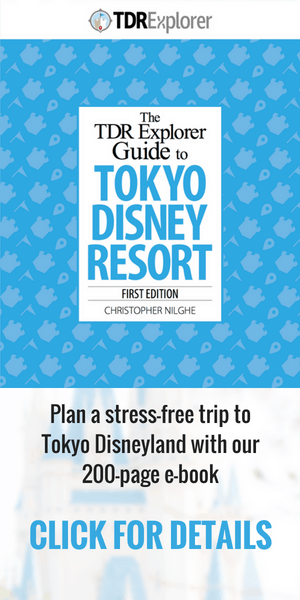 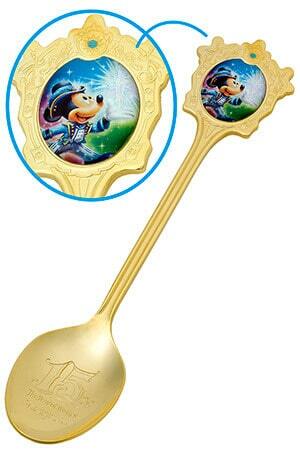 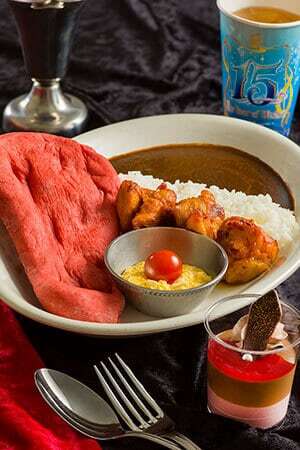 Like Tokyo Disneyland, this year will also bring new merchandise and food items for everyone to enjoy. 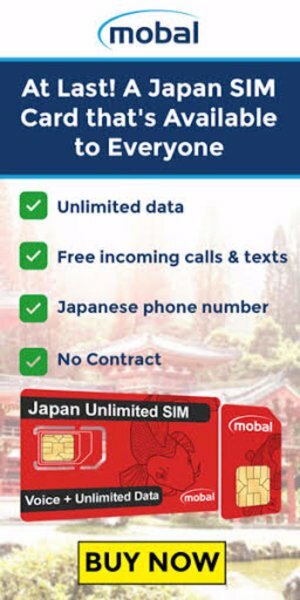 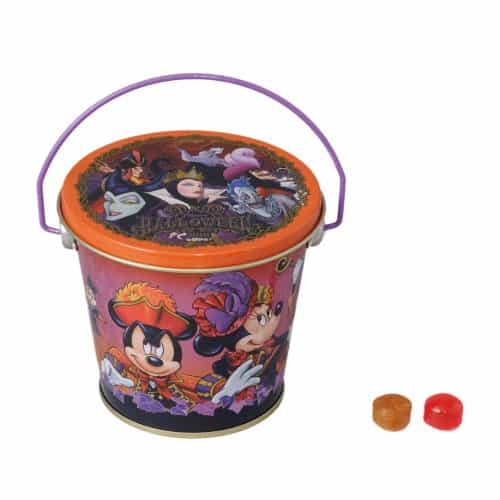 Goods are subject to change and availability. 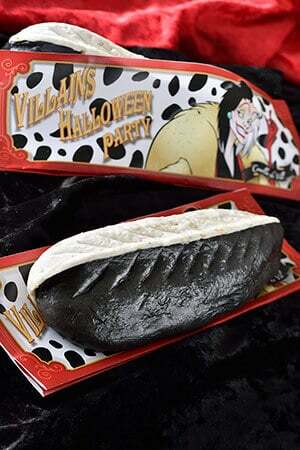 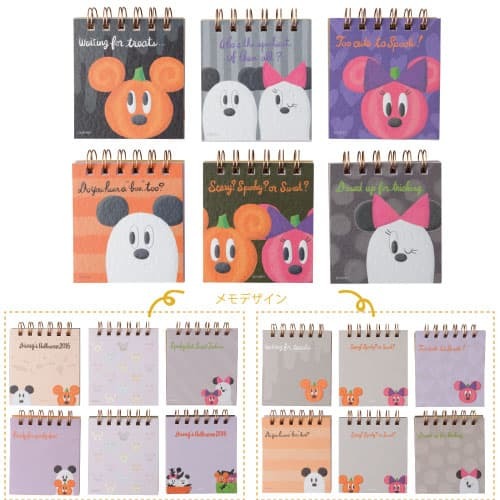 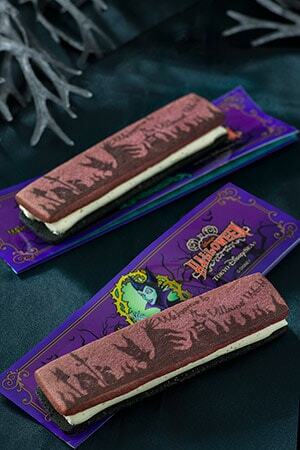 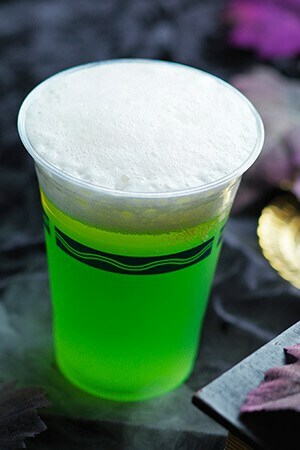 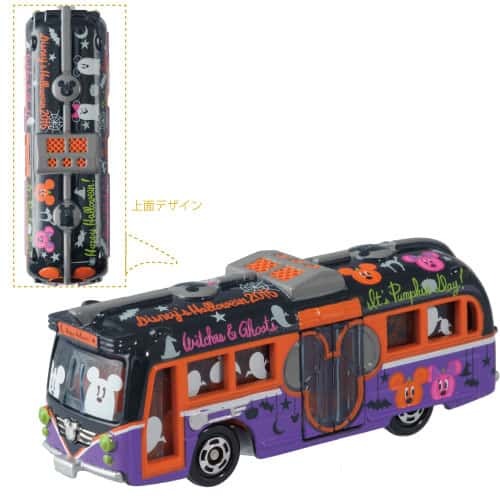 For more information visit the official Japanese website for Disney’s Halloween at Tokyo DisneySea. 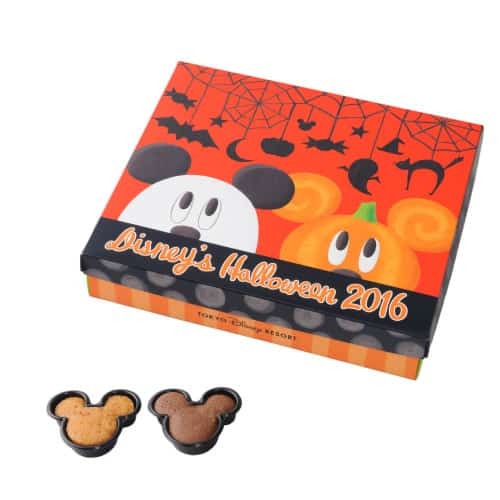 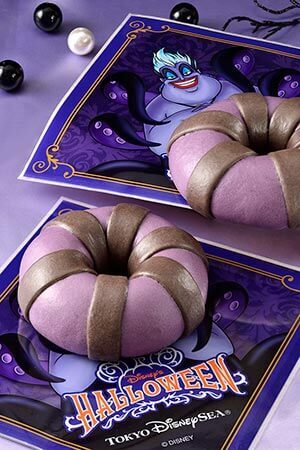 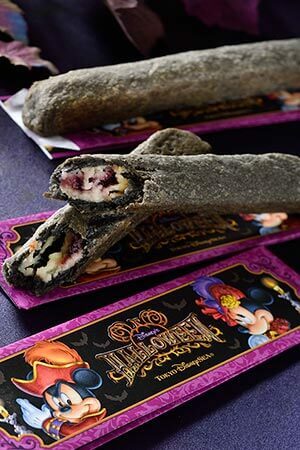 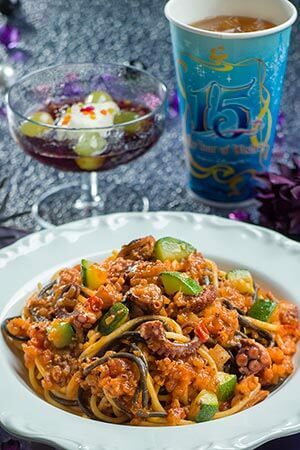 Here’s a look at the merchandise and food items for Halloween 2016 at Tokyo DisneySea! 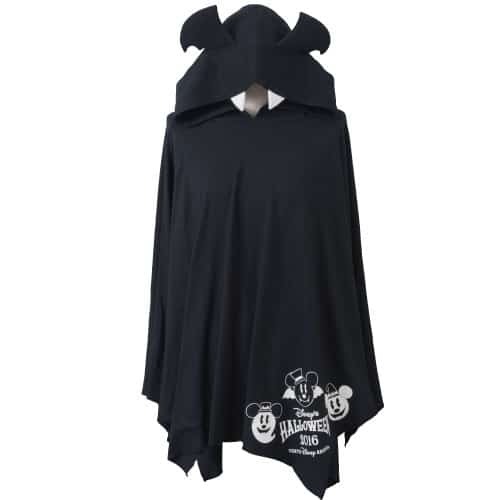 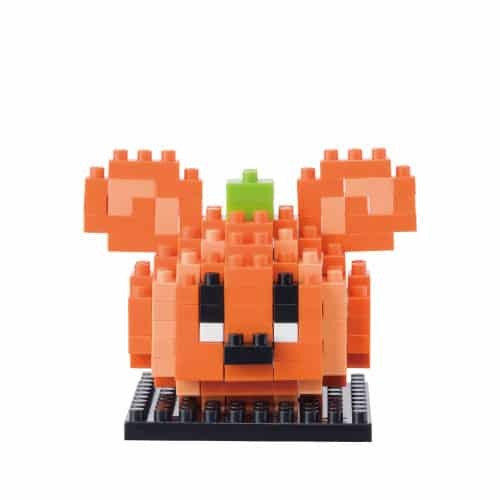 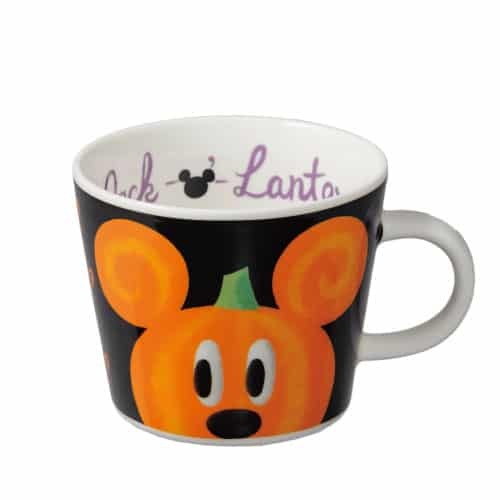 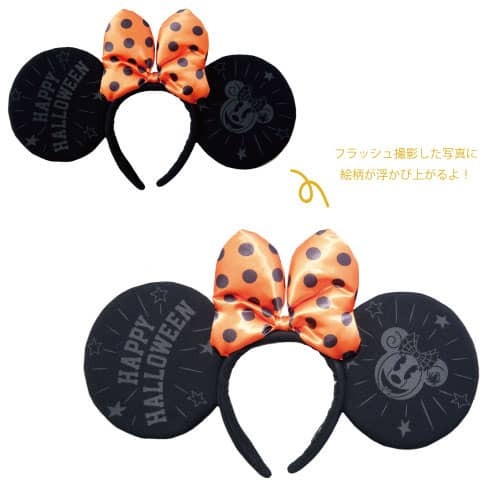 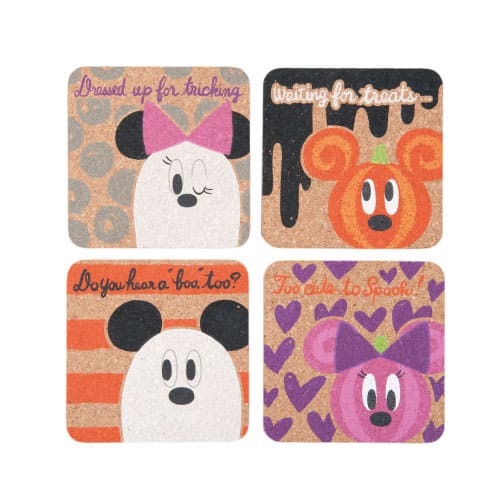 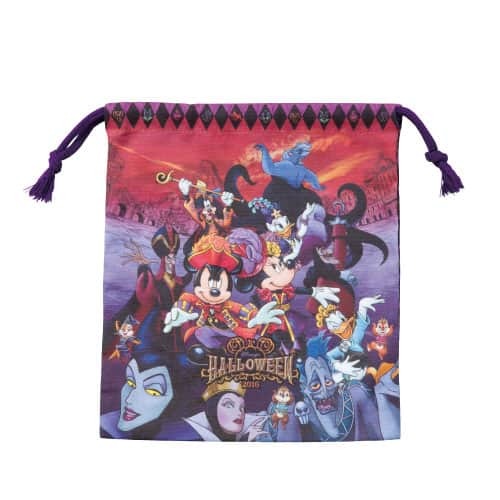 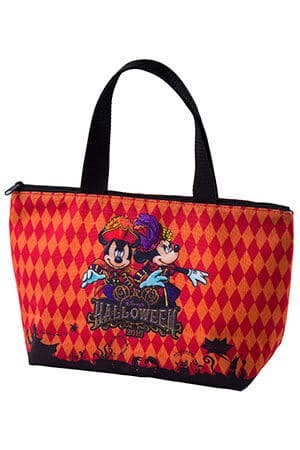 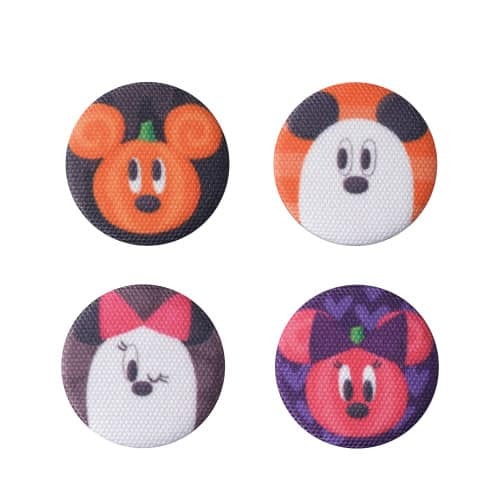 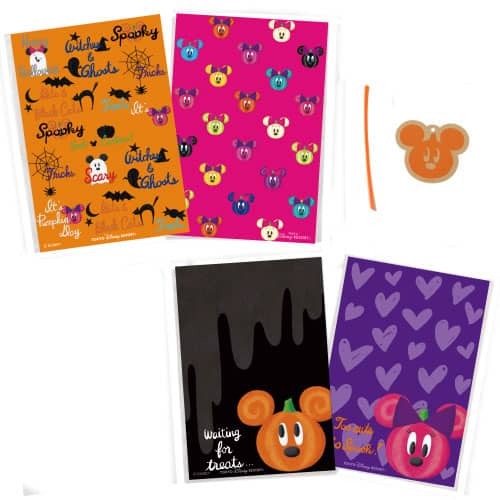 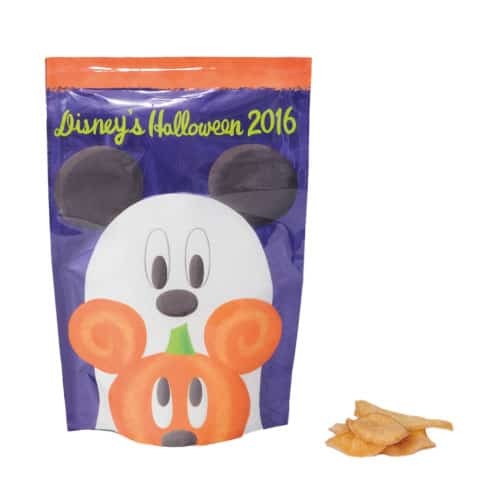 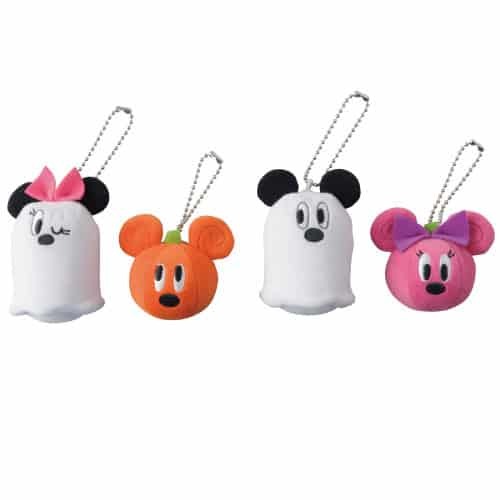 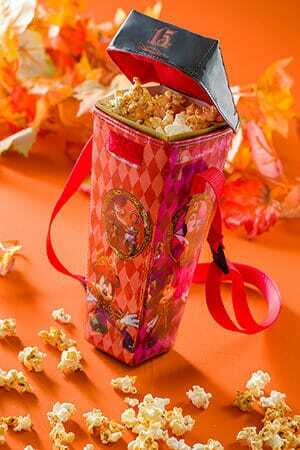 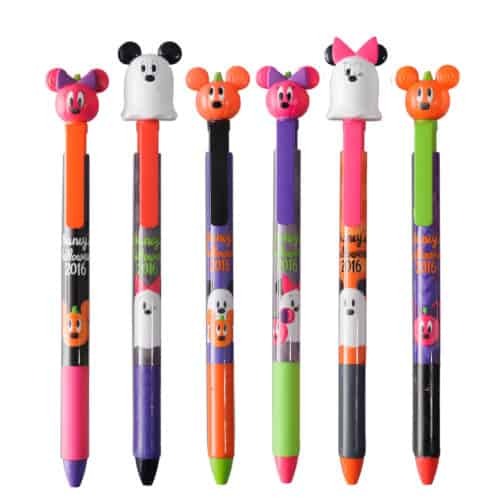 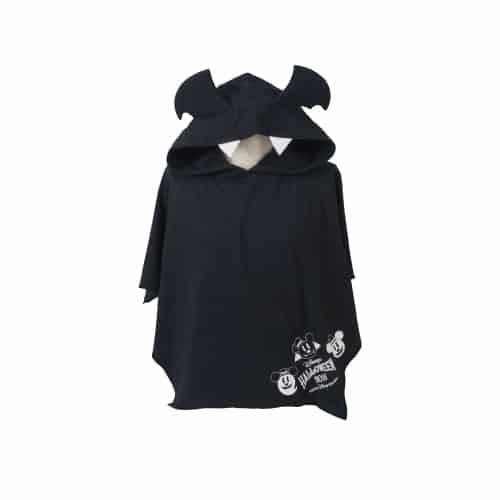 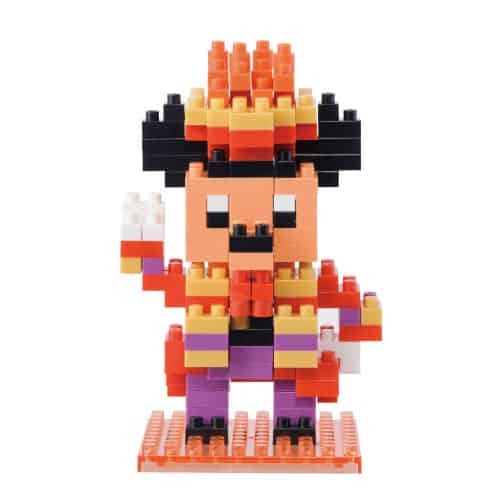 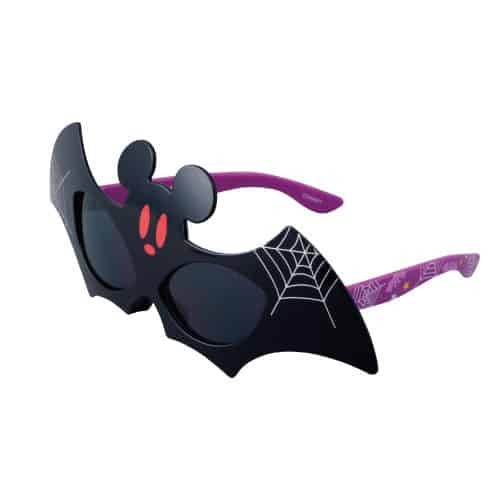 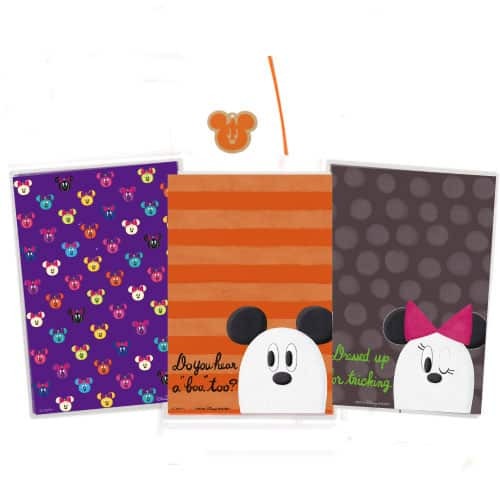 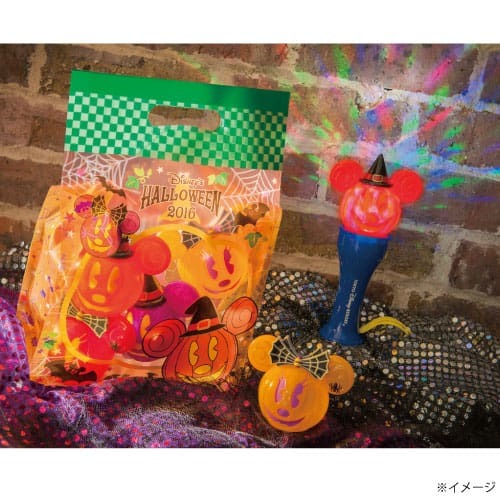 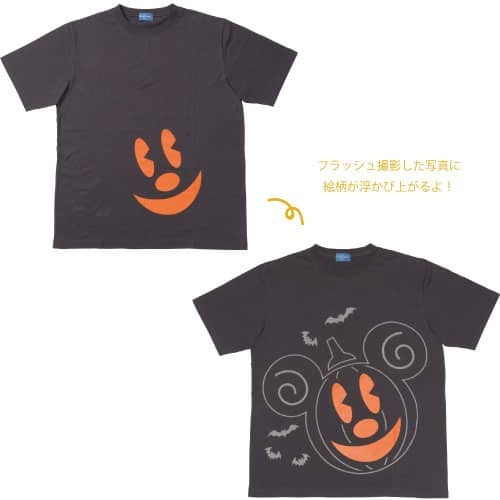 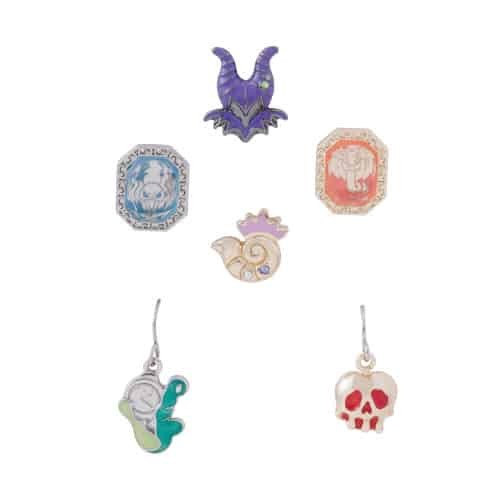 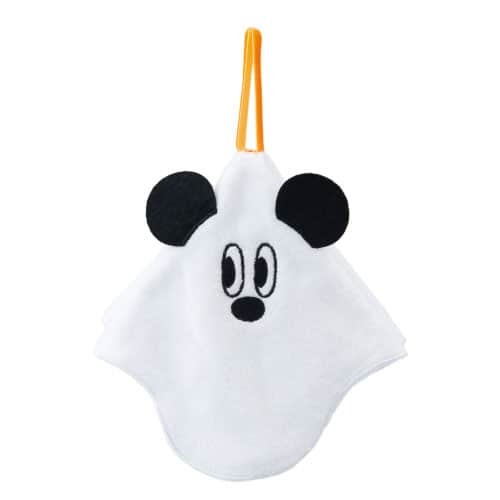 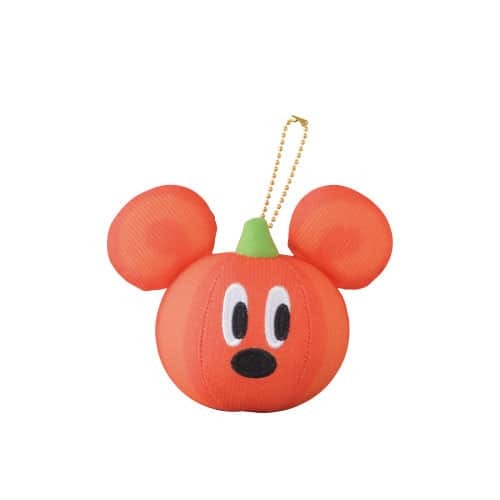 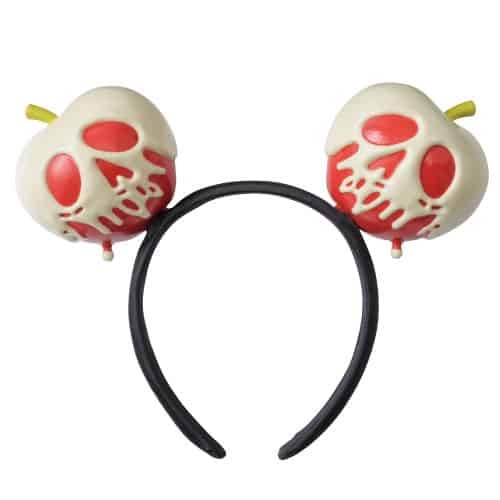 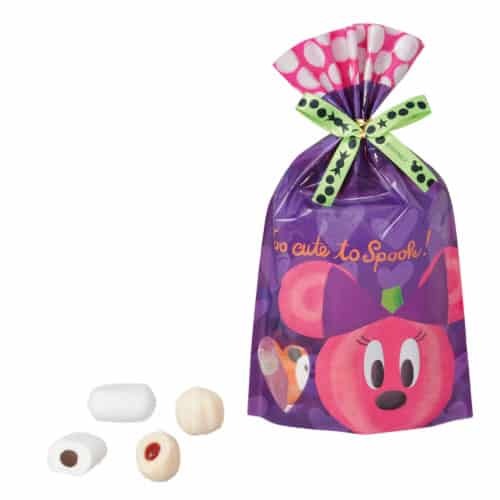 All Disney’s Halloween merchandise will be available at the Emporio and other select stores from September 1. 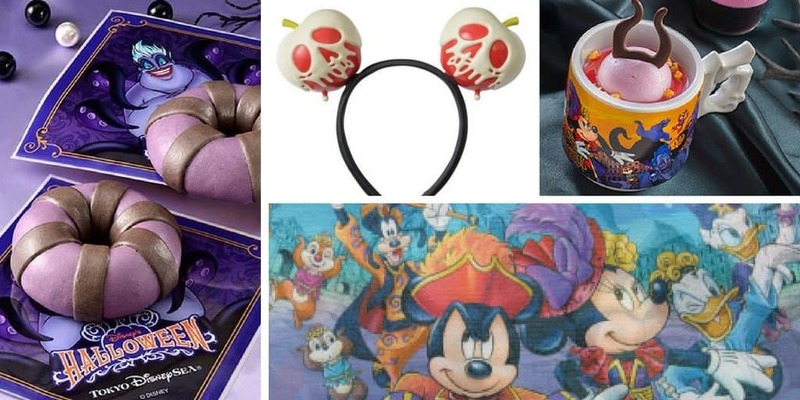 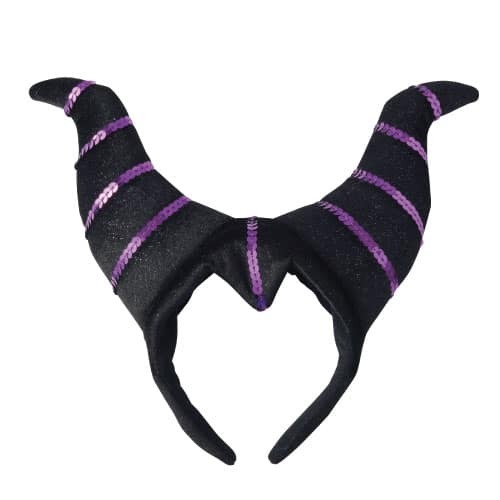 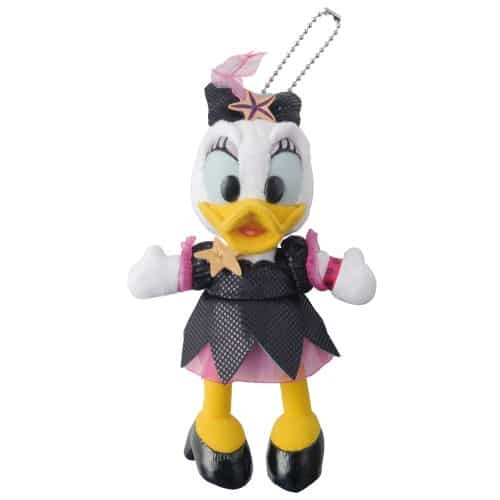 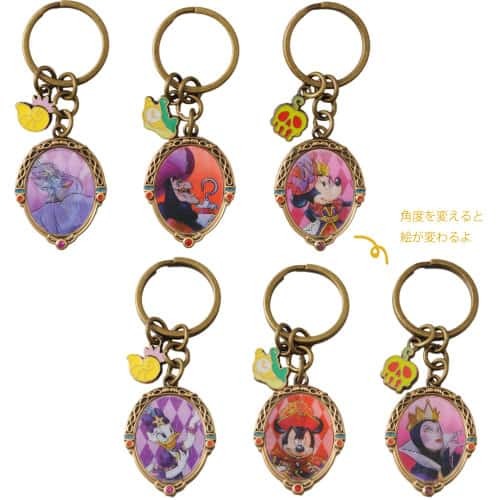 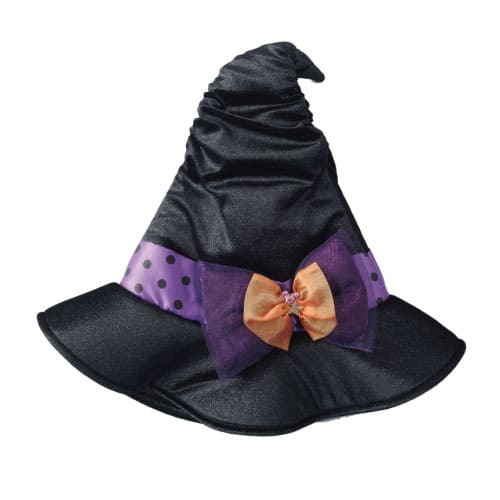 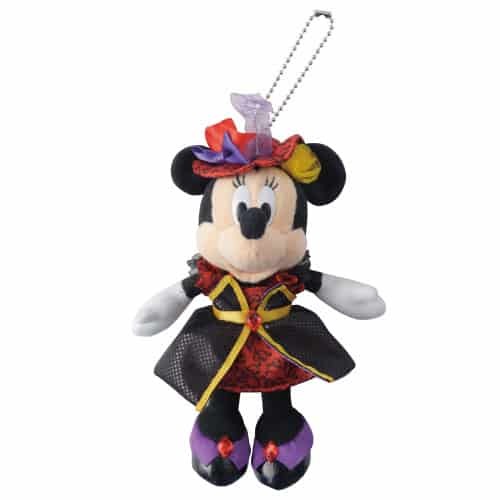 Available September 1 is a new range of Halloween merchandise, on sale at both the Grand Emporium and Emporio. 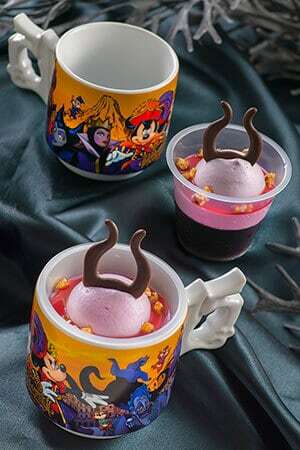 All menus items are at select restaurants at Tokyo DisneySea starting September 1 through to October 31, 2016. 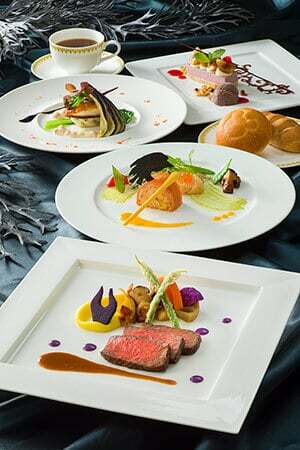 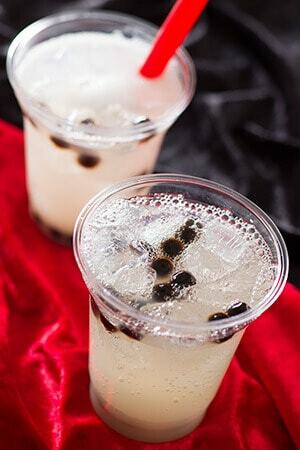 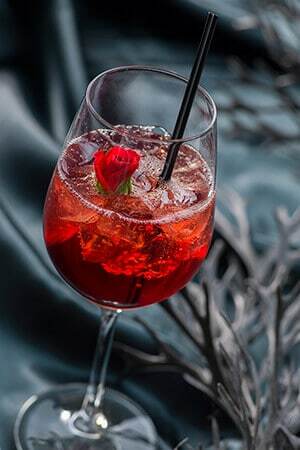 All table service restaurants require a reservation (known as Priority Seating), read our full dining guide for details.